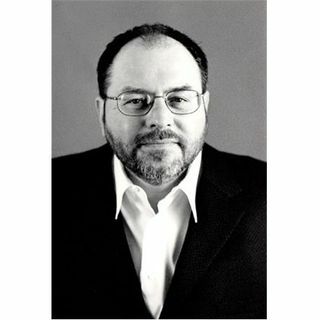 Joe Di Prisco is the acclaimed author of Subway to California, All for Now, and Sun City and has co-authored books about child and family development and published two books of poetry. His newest novel, “The Alzhammer” is a comic and tragic look into the world of dementia. For over twenty years, Joe taught various educational levels and has sat on, and consulted with, several non-profit boards in the areas of education, mental health, children’s welfare, and the arts. He is Chair Emeritus of ... See More Redwood Day School in Oakland, California. Visit www.diprisco.com.